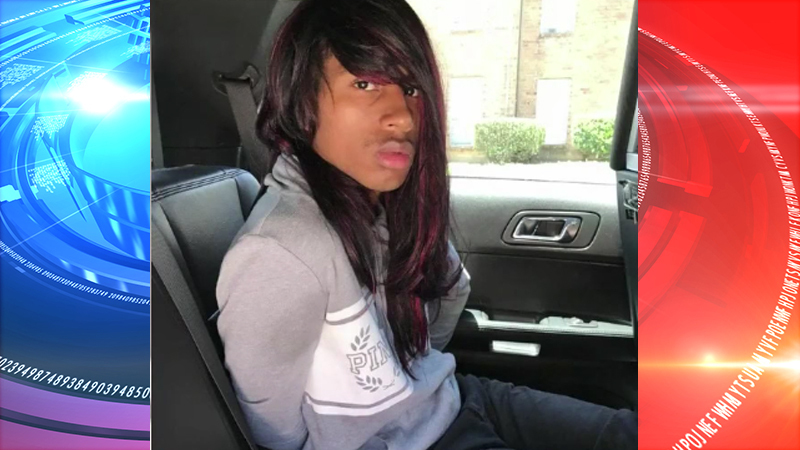 TEXAS – According to authorities in Texas, a 17-year-old teenager boy dressed up in a wig to rob a Chase bank. Along with that, he had on women’s clothing to disguise himself. The suspect—Malik Beaulieu and his mother were arrested by police not too far from where the crime occurred. The suspect’s mother was driving a rental car that was pulled over by authorities according to reports. She had plans on driving her son to Oklahoma. Because of that, Beaulieu’s mother was charged with hindering apprehension. Police also noted that there was another suspect wanted in the robbery Beaulieu was apprehended for. Beaulieu was reportedly caught due to an anonymous tip from Crime Stoppers.